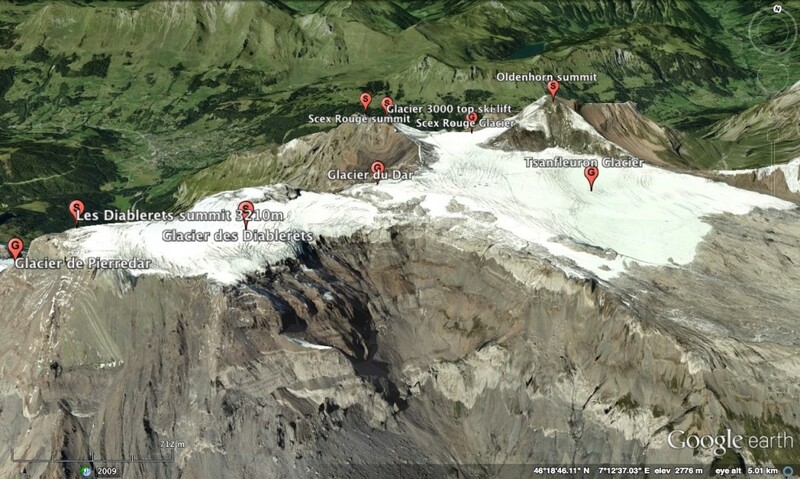 We’re currently investigating the potential for student citizen science on the glaciers of Les Diablerets. 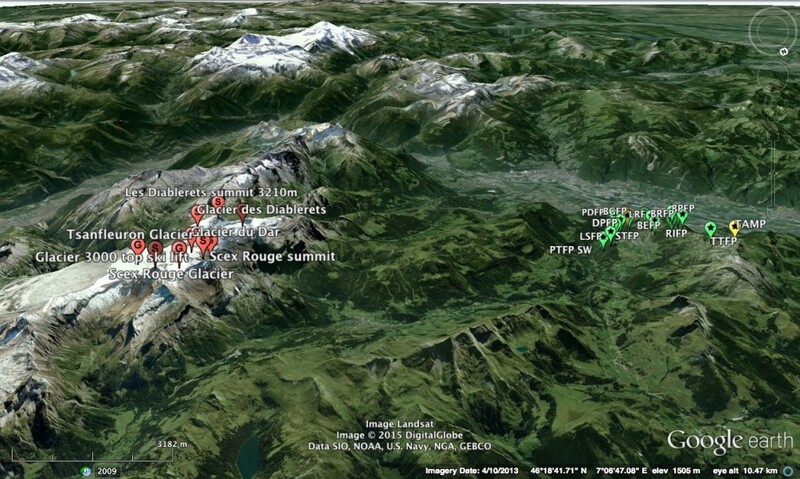 After discussions with Mauro Fischer, a PhD candidate in glaciology at the University of Fribourg who studies these glaciers, we’re very hopeful of developing a glacier-monitoring program at LAS. 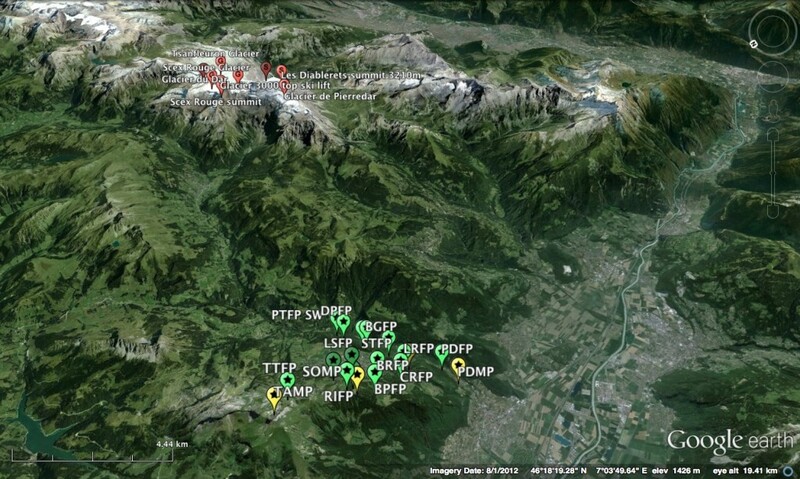 We will welcome partnerships with other regional schools to share the data collection. 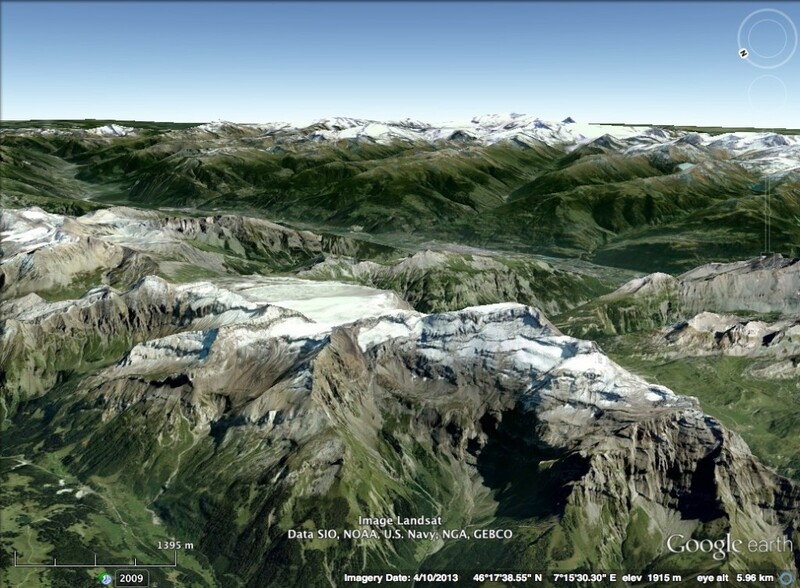 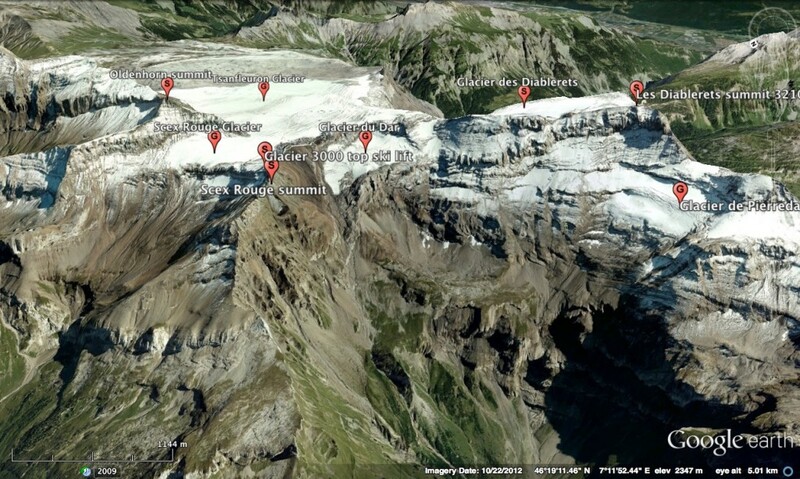 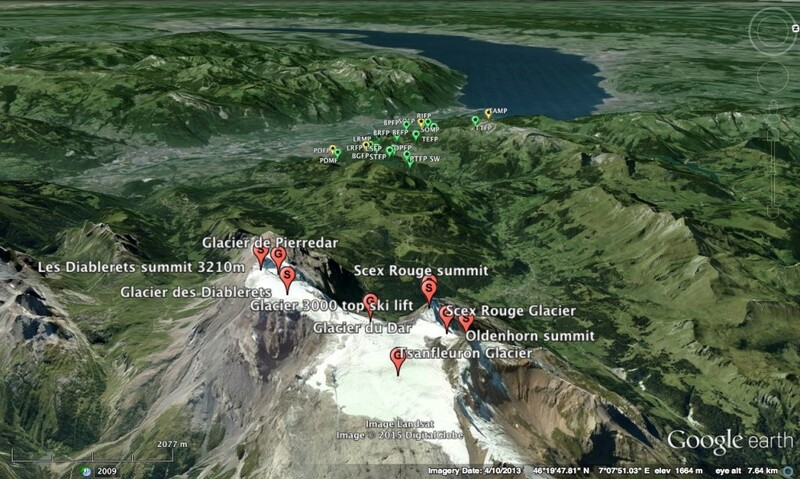 The photos shown below identify the various glaciers and show how Les Diablerets sits at the head of the Grande Eau watershed, which drains the valley below Leysin (LETS Study Leysin plots visible to the west).